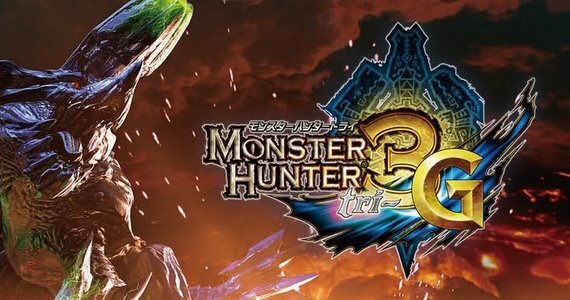 Capcom reported that they shipped just a tad over 500k for the initial shipment of MH3G for the 3DS, with sales stating that it sold 520k for the week ending on December 11th. Sales of the 3DS had the biggest week in it's short history selling almost 380k (about 10 thousand more than it's launch week) systems during the release of MH3G. It looks like Monster Hunter is to Japan what Mario Kart is to the United States. Judging from success like this, I'd bet that the 3DS is here to stay for along time. imagine MH4 sales and then the 3DS sales to go with it then pokimon and that girlfriend thing love plus GULP 3DS is defo here to stay!!! !